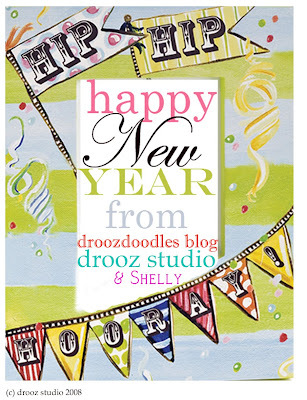 drooz doodles: happy new year! make it a colorful one! 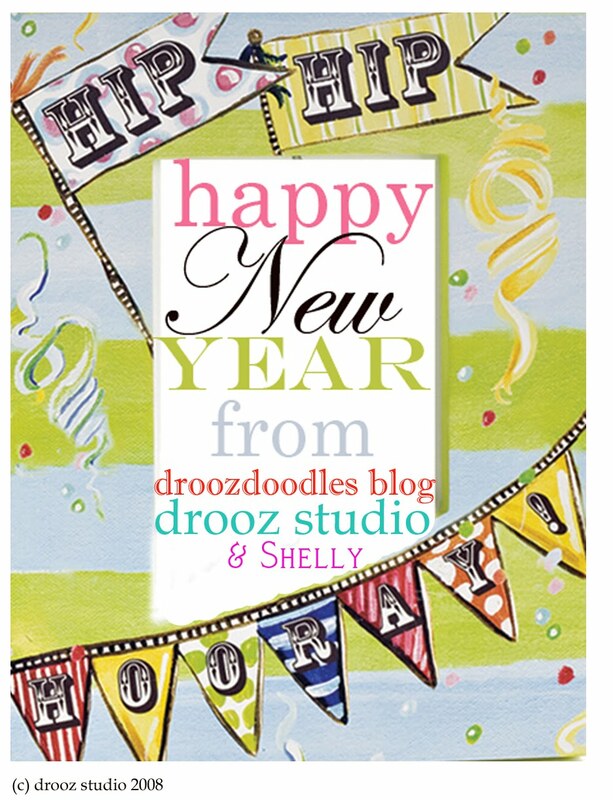 I'm reading: happy new year!Tweet this! warmest wishes for a happy, healthy 2011! happy, happy everything!!!! let's get together and make this winter F U N !!!! !